Doctor Death granted right to Appeal! A doctor who was sacked over the death of a six-year-old boy has won the right to challenge the decision. More than £360,000 has been raised by celebrities and similar types to fund Hadiza Bawa-Garba's legal challenge. Thousands of doctors signed a letter stating the case would 'lessen our chances of preventing a similar death'. She also received support from controversial Multi- Millionaire Health Secretary Jeremy Hunt. 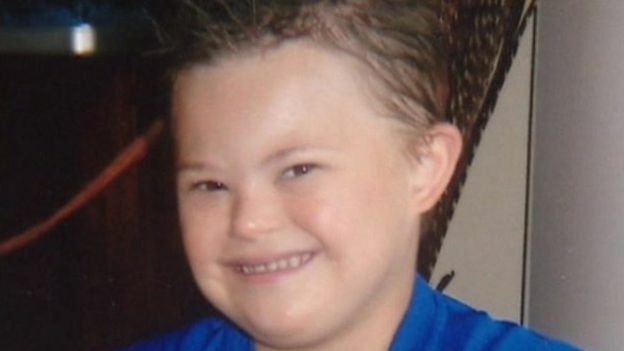 Jack Adcock died from septic shock at Leicester Royal Infirmary in 2011, hours after being admitted with sickness and vomiting. When Bawa-Garba was tried in 2015 they hear how Jack, who had Down's Syndrome and a heart condition, was the subject of a catalogue of errors including missing signs of his infection and mistakenly thinking he was under a do-not-resuscitate order which meant she let him pass away. 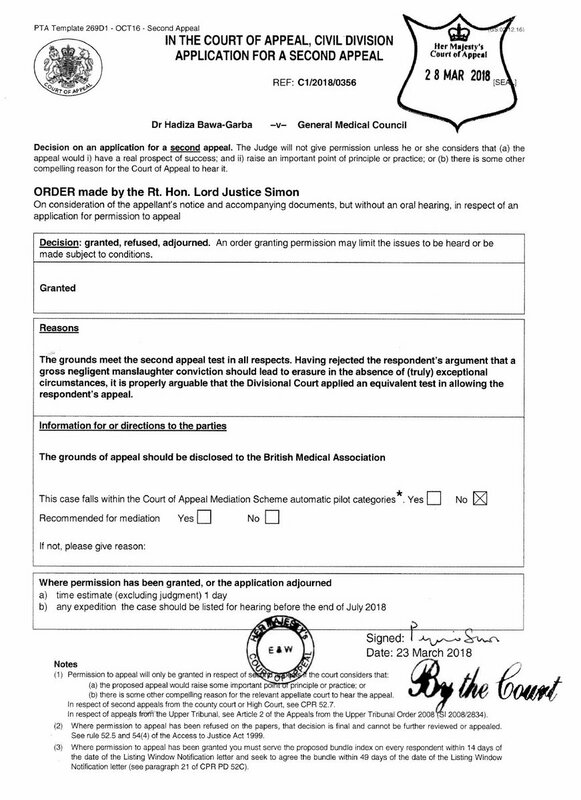 She was suspended from the medical register for 12 months last June but the General Medical Council (GMC) then appealed, saying this was 'not sufficient to protect the public'. The GMC is highly respected and seen as the ultimate body in making decisions on cases of Doctor's malpractice. The High Court judges backed their appeal and she was struck off entirely. After it was confirmed she had been granted the right to appeal her lawyers said triumphantly: "Perhaps after seven years the tide has turned in favour of Hadiza." After she was struck off Jack's mother, Nicola, said: "We are absolutely elated with the decision. It's what we wanted. We don't want any other family or child to be put in the same situation. She should have been struck off in the first place - it shouldn't have come to this. I know we'll never get Jack back but we have got justice for our little boy."